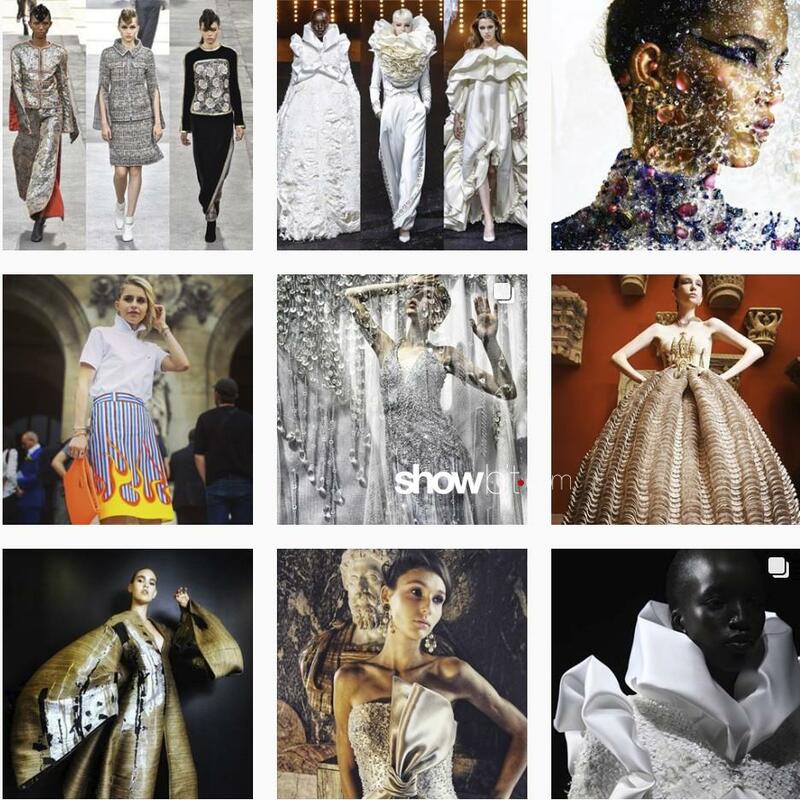 Beside the full Fashion Weeks coverage for VOGUE, GQ, GLAMOUR, HARPERS BAZAAR, GRAZIA…, SHOWbit supplies to digital Fashion Media high quality stills and videos ready for upload on Instagram posts and Instagram Stories. 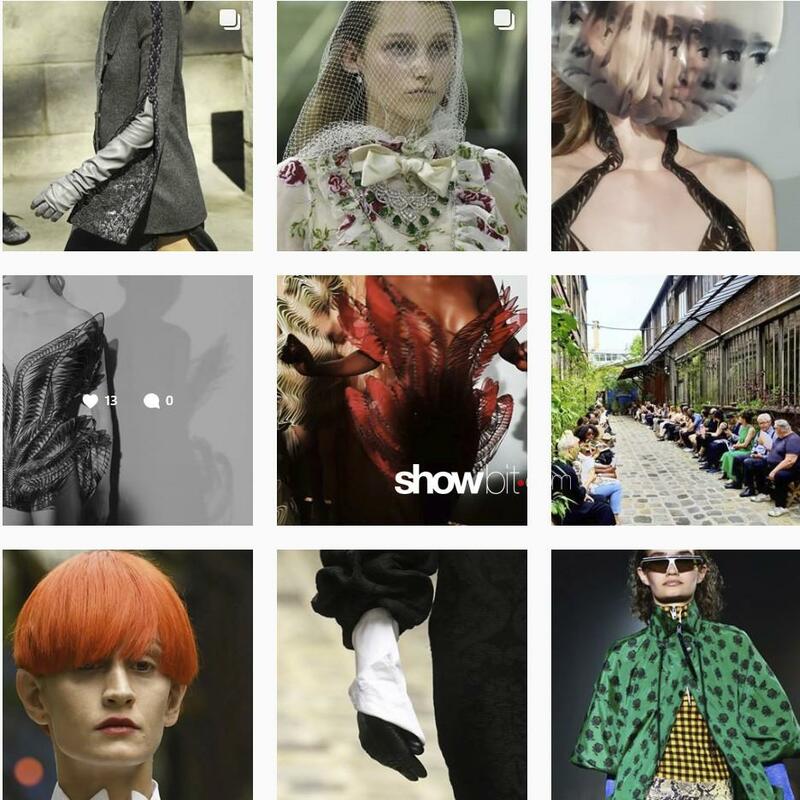 Images from Backstages, Runways, Street Style shootings are sent at the end of the show, or in the agreed times, via smartphone ready to post. Following your subjects and style requirements, or choosed by our photographers and editors. Contact us to set together details, prices and timings at [email protected] or +39-02-36683763, mobile +39-335-6046132.